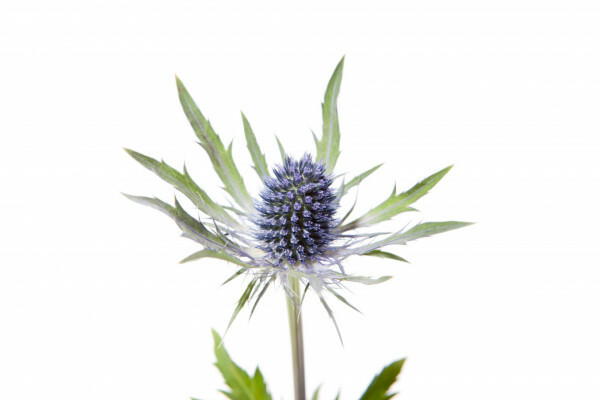 This hardy "Super Nova" blue eryngium variety (also commonly referred to as a thistle) is one of the few flowers with a natural blue color. Eryngium simply arranged in a vase is an easy way to decorate a room. 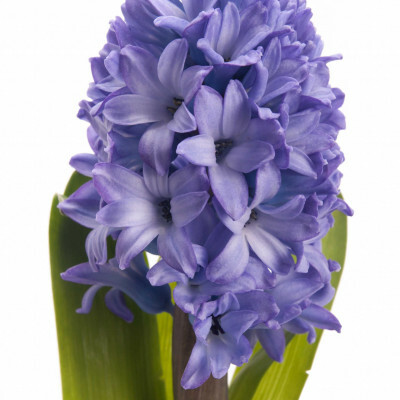 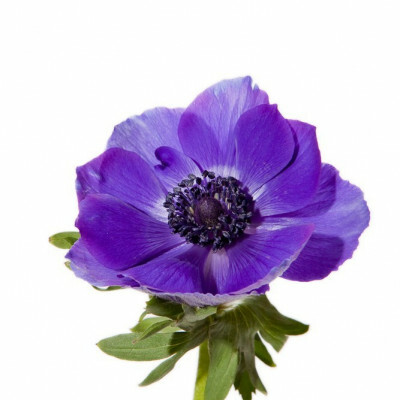 Or mix it with other flowers to add a touch of blue texture to create a stunning arrangement. 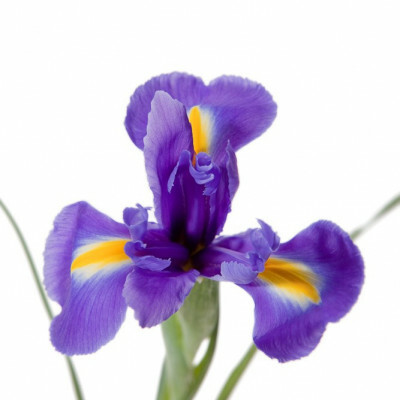 Each stem measures approximately 20 inches in length with blooms measuring approximately 1" to 2" across. 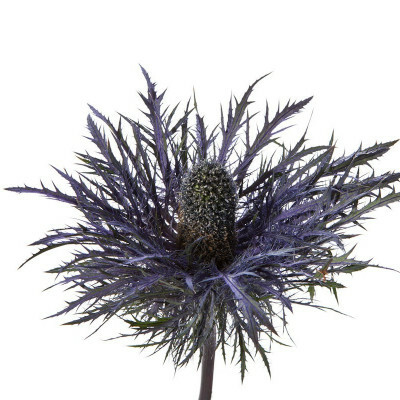 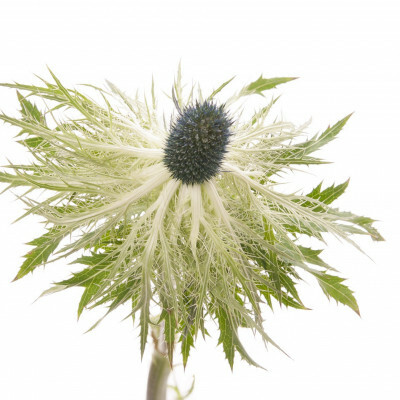 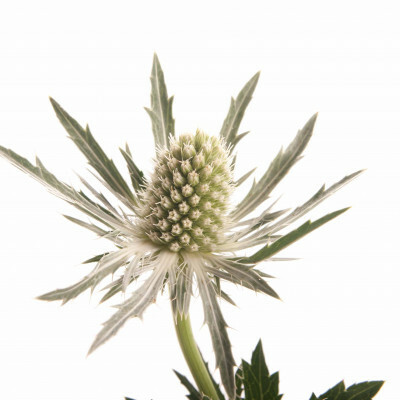 When working with eryngium, please handle with care as it can be sharp to the touch. If you’re ordering these for an event, we recommend delivery 2-3 days before the event.